The Glacier Public Service Center on the Mt. Baker Scenic Byway welcomes visitors to the north side of the Mt. Baker Snoqualmie National Forest and North Cascades National Park in Washington State. The stone and wood Cascadian style Center was built in 1938 by the Civilian Conservation Corps and is listed in the Federal Register of Historic Places. There is a 24 hour self-serve information center outside of the building but during peak tourist season the interior is open for visitor services, books, maps and recreation passes. Interesting treatment for this image. Did you put a color screen or effect on it? I used several settings in Snapseed on this one. I liked part of the photo but wanted a different look for the finished image. It is striking. Nice choices. Thanks Dawn, I’m glad you like them. Lisa, your pictures make me long to visit that part of the world again. I’m hoping MTM will have a work trip to Vancouver in mid-to-late April. I will be done with my walk, and I’m determined to go with him. I’d love to get back to the Seattle area, too. So many enchanted places to visit out there. A magical image. Your treatment worked really well, I like the slight blur on the edges, it draws the eye right to that window and door. What a wonderful building. The window actually looks like the kind I found in my hubby’s barn! I’m glad you like my editing choices Meghan, I wanted to have a little fun with this one and highlight the window and door. 🙂 The full building is great to see and the interior is full of natural light and rich warm wood. If your hubby’s barn is from the 1930’s-40’s it could definitely be the same window! I miss green. The snow is pretty but I really miss green! Ooh, I like this window, looks like it’s hiding! Sometimes that happens! I remember years ago in Weimar I had seen a photo of an old orangery, and I wanted some images for myself. But when we got there, it had been restored. Then I noticed the side still had the old windows and got one image looking through some shrubs… I will perhaps post this image soon! We’re currently in San Diego (La Jolla, specifically) and the photo made me homesick. They had a 93 MPH gust at home, so that homesick flash was pretty brief. Our son says everything is AOK, so far, so my angst is reduced. Enjoy your time in sunny San Diego. 🙂 We had gusts up to 75 mph last night but nowhere near 93! 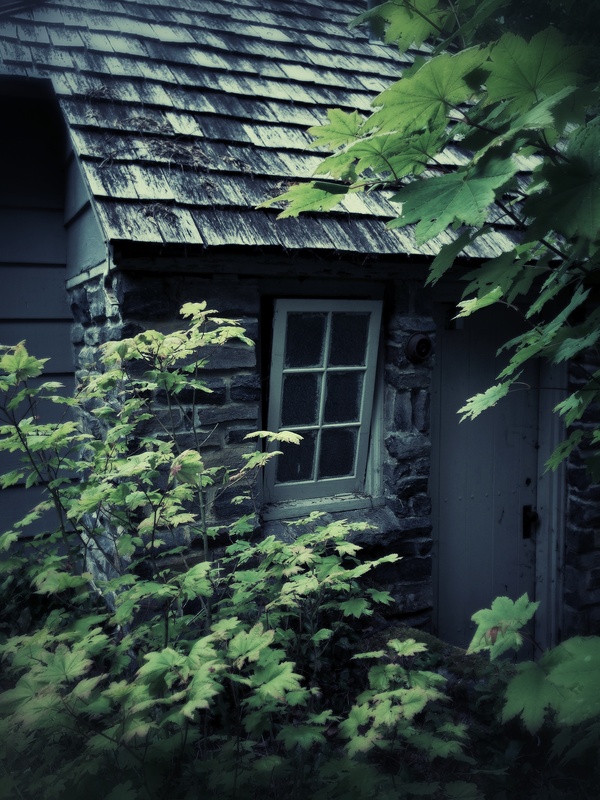 CCC buildings are so charming and storybook looking! I just want to sneak in that door and poke around. Nicely framed by the maples. Thanks D’Arcy, I love CCC buildings too. 🙂 The inside is lovely and the old wood floors make great creaky sounds when you walk across the main room. Excellent window pic for this week’s challenge. Love the invitation of your photograph. Thank you Ruth. 🙂 I’m glad you enjoyed it! Thanks Seonaid, I would love to see a real hobbit house! I love this shot! Everything about it is so Pacific Northwest! Thanks, you can’t get closer to the PNW than this! Thanks for sharing your comments, I’m glad you like my processing choices here.